Protect your home or business with a security or surveillance system from Platte Valley Communications. We have installed hundreds of security and surveillance systems throughout the state in places such as banks, convenience stores, schools, hotels, pharmacies, business offices, large corporate complexes, farm buildings, cabins and homes small and large. We will provide a free individual assessment and design a system customized to your unique needs and budget. We use top quality, professional grade equipment and our team of local professionals is highly trained and experienced. Gone are the days when recorded playbacks of surveillance footage would yield only blurry images. Today’s images are crisp and clear, and it is even possible to monitor your business, home, or school using your laptop, phone or tablet. Platte Valley has been a part of the community for decades and we have a strong commitment to helping keep it secure. 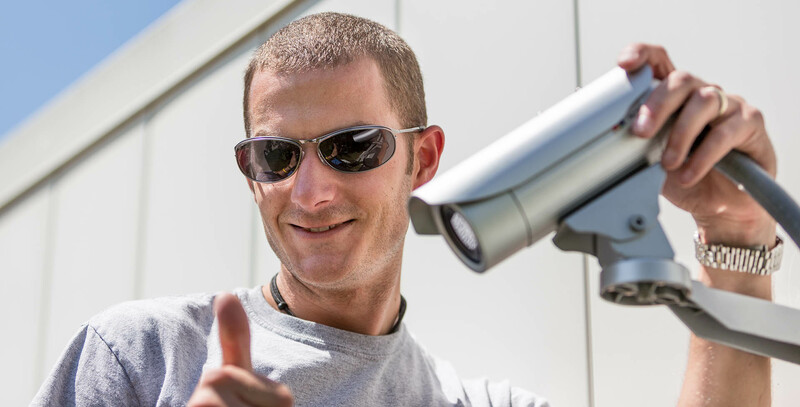 Contact our security and surveillance experts today! Remember, the best time to get a security or surveillance system is BEFORE you need it! We can offer a IP Recording Solution for any size project. Stop by at our Kearney, Grand Island, or Lexington location, call us at 1-800-762-4319, or shoot us an email.